The Sweet Dreams Felix baby cot bed in a traditional antique finish is suitable from birth to toddler for extended use. 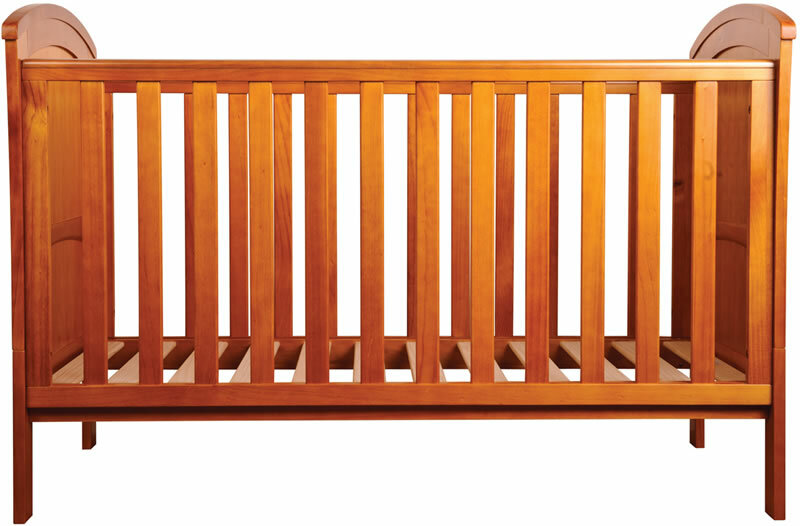 The cot features solid head and foot ends with slatted sides which are fitted with full width teething rails. For extended product use the Felix cot converts into a toddler bed with no side rails. The Sweet Dreams Felix cot has a sturdy slatted base with 12 wood slats, offering good support and air flow to the mattress for a great nights sleep.